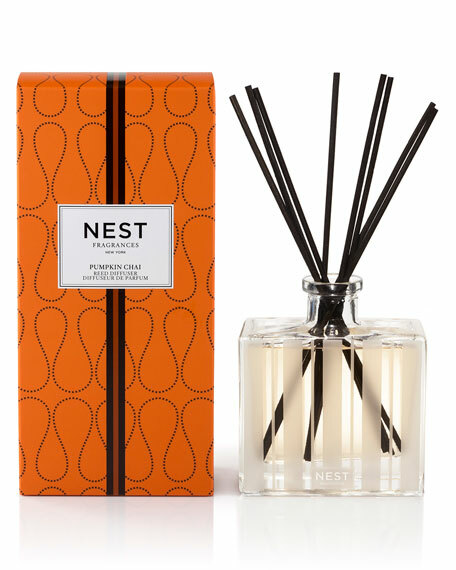 Nest Fragrances Pumpkin Chai Diffuser, 5.9 oz. Nest FragrancesPumpkin Chai Diffuser, 5.9 oz. A festively fragrant blend of wild pumpkin, spicy masala chai, cardamom, ginger and cinnamon.